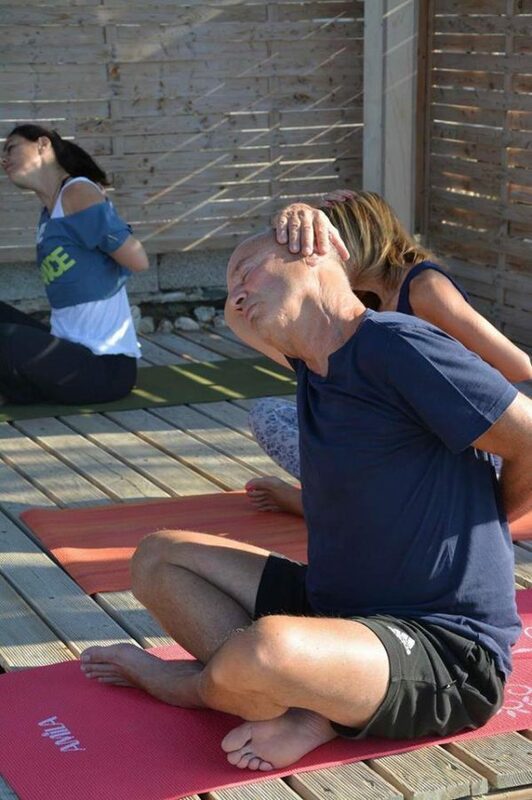 Open Up and say OM! 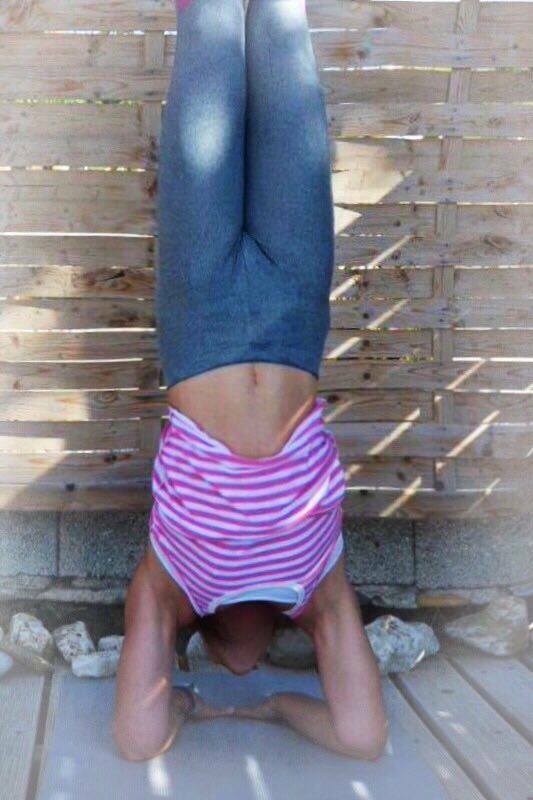 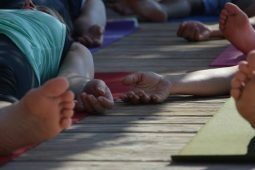 Yoga is a wonderful practice as it offers numerous health benefits. 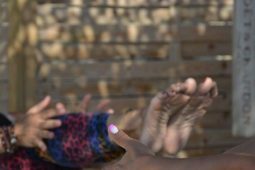 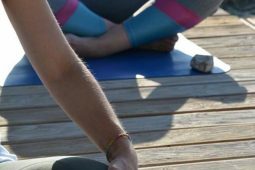 Yogis can gain flexibility, lower blood pressure, reduce stress, and strengthen bones and joints through regular practice. 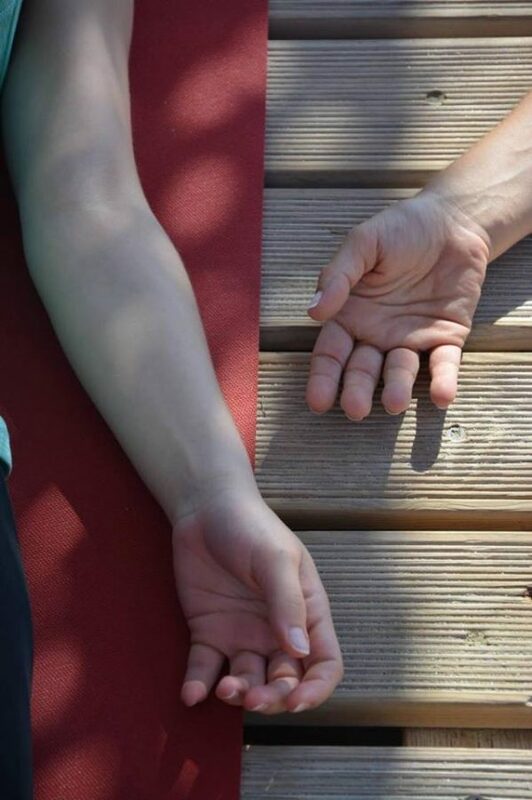 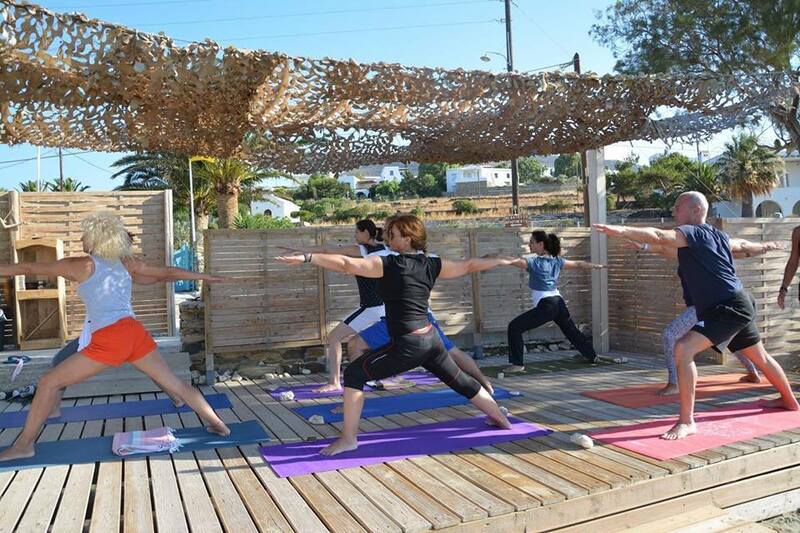 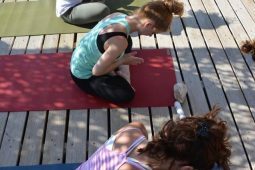 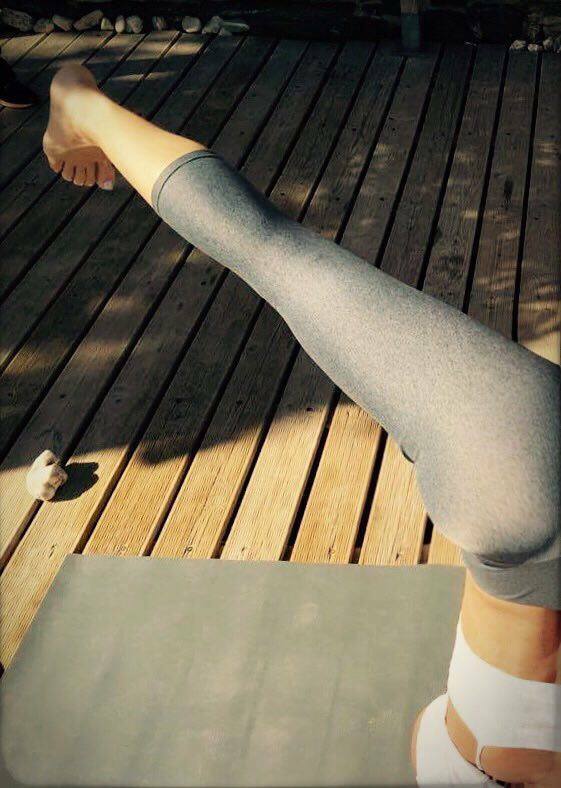 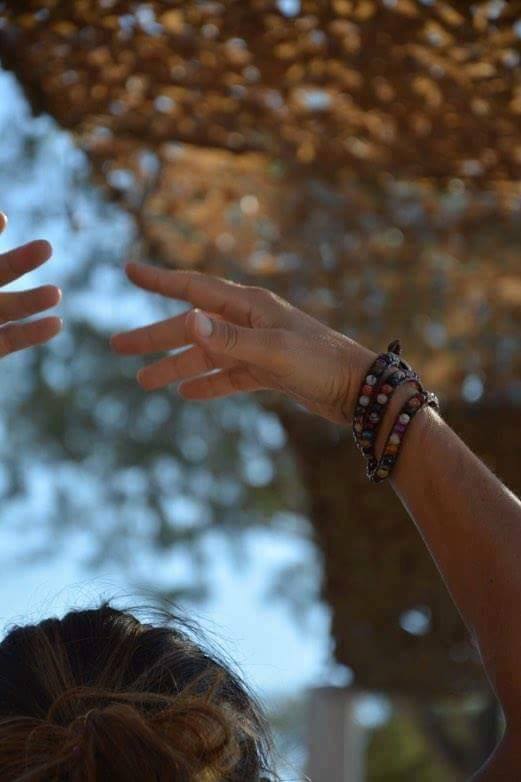 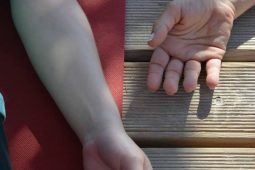 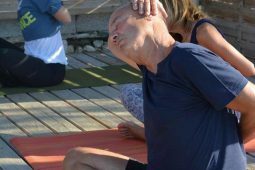 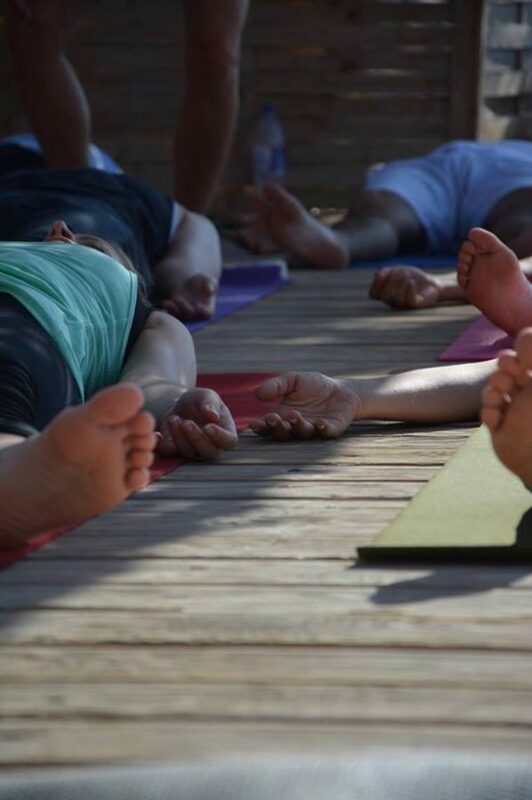 Every season, certified teachers organize unique Yoga Sessions on the wooden decks of Byzantio Beach for all levels students who want to combine holidays with some relaxing and rejuvenation moments. 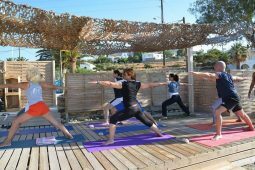 If you are a certified teacher and you are interesting to organize Yoga Retreats in Tinos Island Byzantio Beach Suites & Wellness is the ideal place to be. 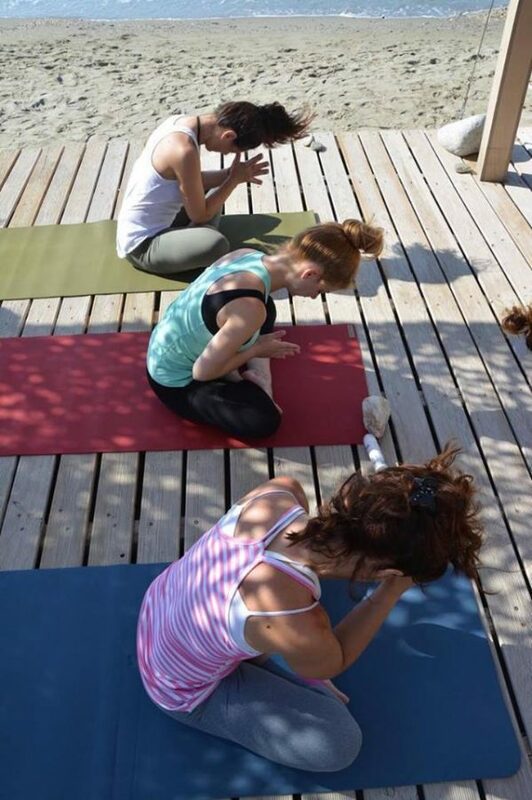 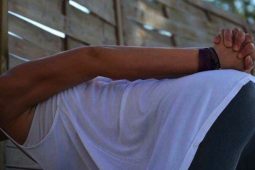 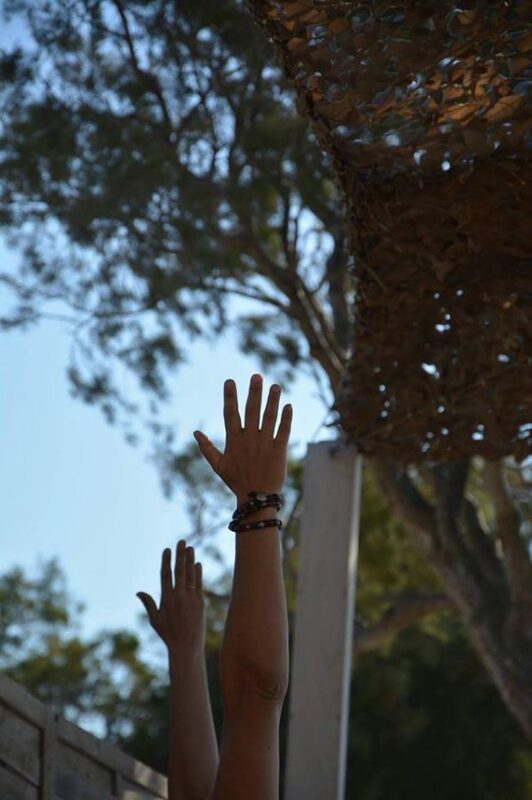 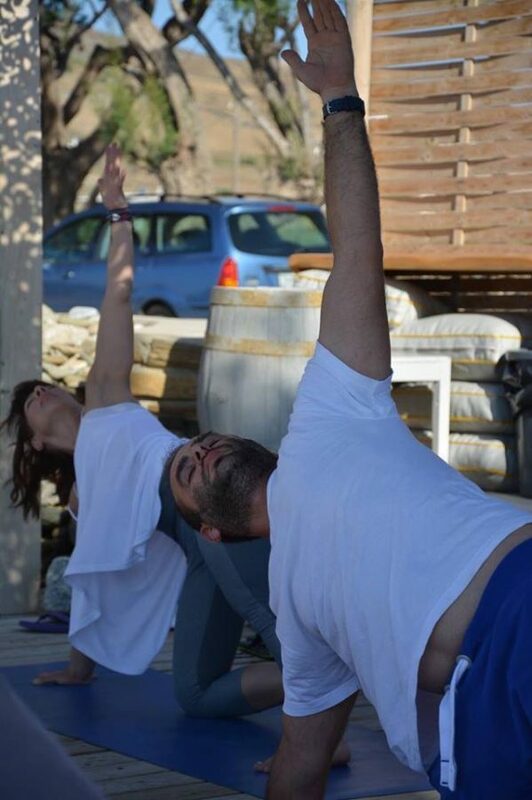 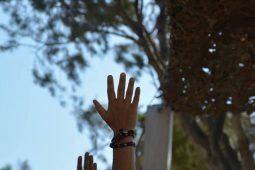 Let us inform you for our Yoga packages that we offer for groups who want to discover Tinos Island while enjoy a unique experience by practicing full body and mind classes. 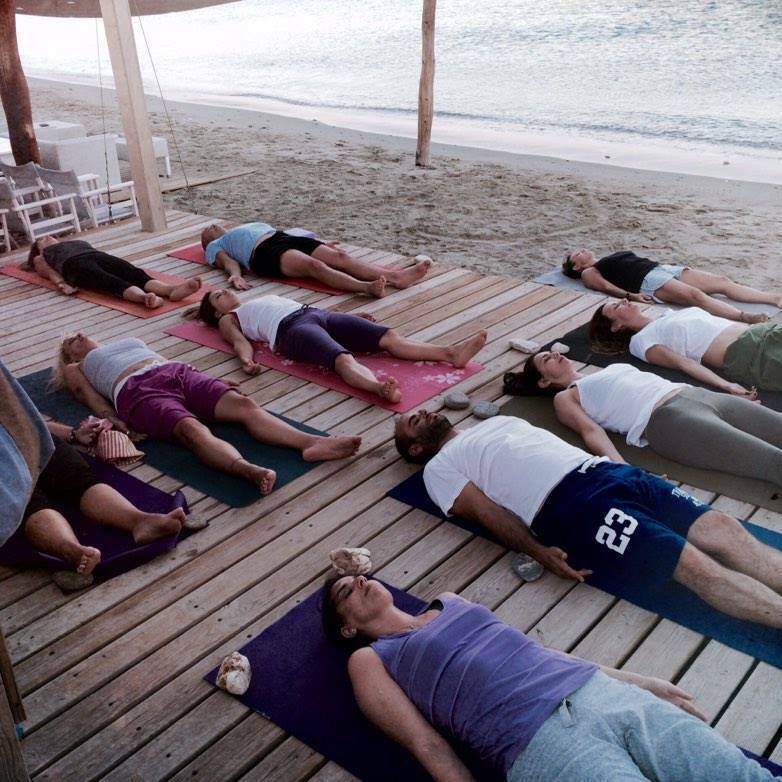 Start your day awakening your consciousness and your body in the sandy coastline of Agios Sostis (Laouti) beach while you perceive the the natural beauty that surrounds you.